When someone mentions the name 'The Settlers' I think of the classic 1993 game and the 1996 'The Settlers II: Veni, Vidi, Vici' by Blue Byte Software. Two incredible strategy games that featured both the management of a village and conquest of the land and could also be played against a friend. As a player you could construct buildings, fight, make grain and hunt for meat to feed your citizens and much more! 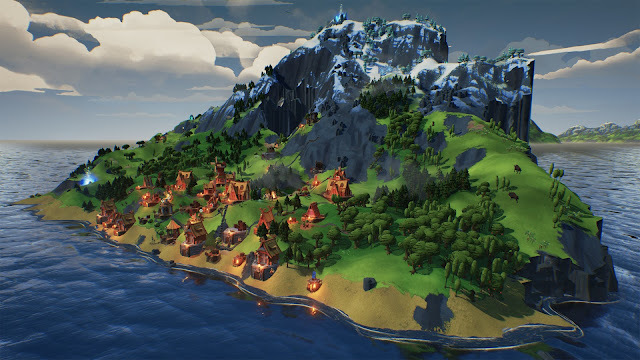 So to learn of 'Valhalla Hills' from the developers of classics like “The Settlers 2” and the “Cultures” Series that is now available to buy on GOG, we were just a little excited. 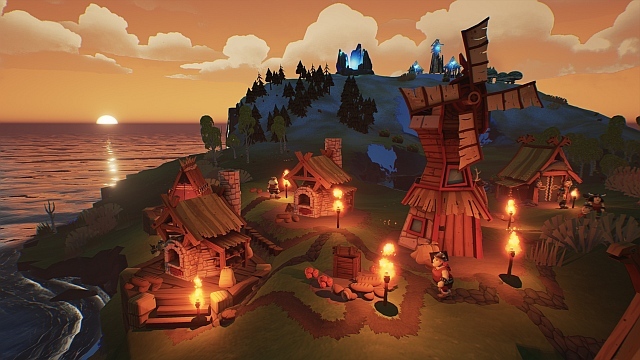 Developed by Funatics Software and published by Daedalic Entertainment, Valhalla Halls is a real time strategy game that is very similar to those lovable Settlers games. But instead of little Roman guys you must help the Viking people to build buildings, gather food, chop wood and generally survive the harsh landscape way of life, after being refused entry to Valhalla by the gods themselves! With lush landscape detail, the charm of the classics and very positive player reviews so far, Valhalla Halls may well be the next ' The Settlers '!